I found this beauty earlier today when I was searching for pictures of John Candy’s mustache to put on Melissa McCarthy. It came from here. 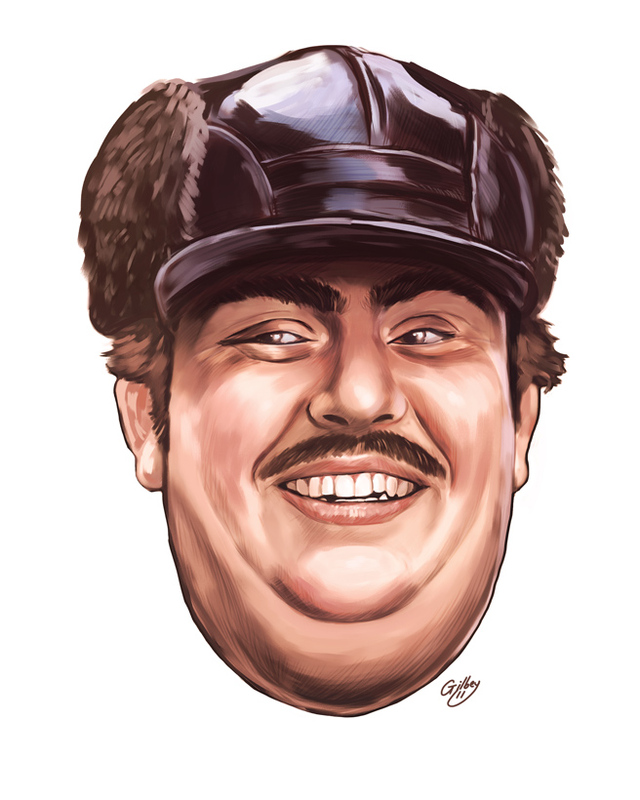 This entry was posted in Animated Steesh, Comedian Steesh, Movie Steesh and tagged beauty, Del Griffith, entertainment, Humor, john candy, Melissa McCarthy, Moustache, Movie, Movies, mustache, Planes Trains and Automobiles on August 22, 2012 by Los Bulls.